Welcome to RAUCH Electrical Engineering Limited. Company founded in 1988, its main scope the tenth region and its activities, the design, construction and installation of electrical work in Industrial Average and Low voltage. 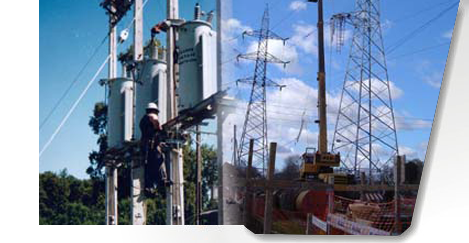 Our company has professional experience in areas such as construction of lines and networks, substations, power lines and distribution networks, distribution substations in medium voltage, medium voltage lines underground design and construction of low voltage distribution, control and instrumentation.